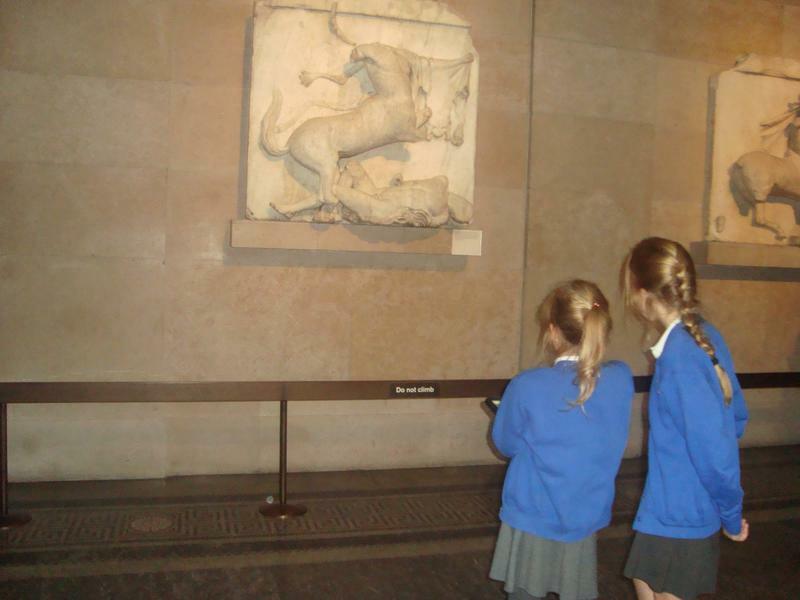 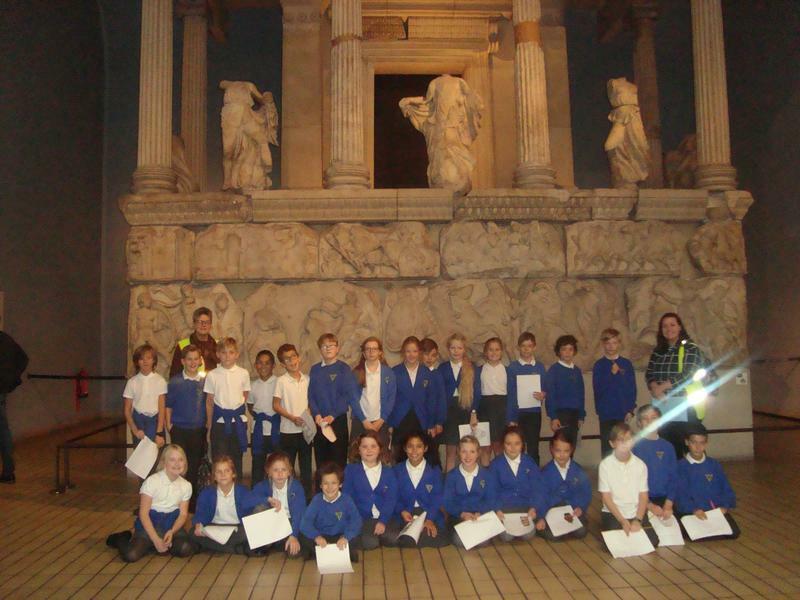 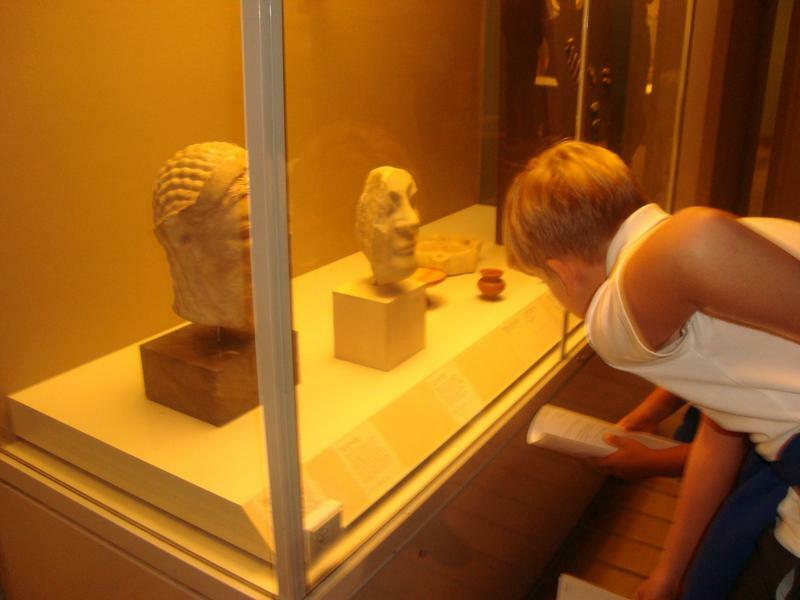 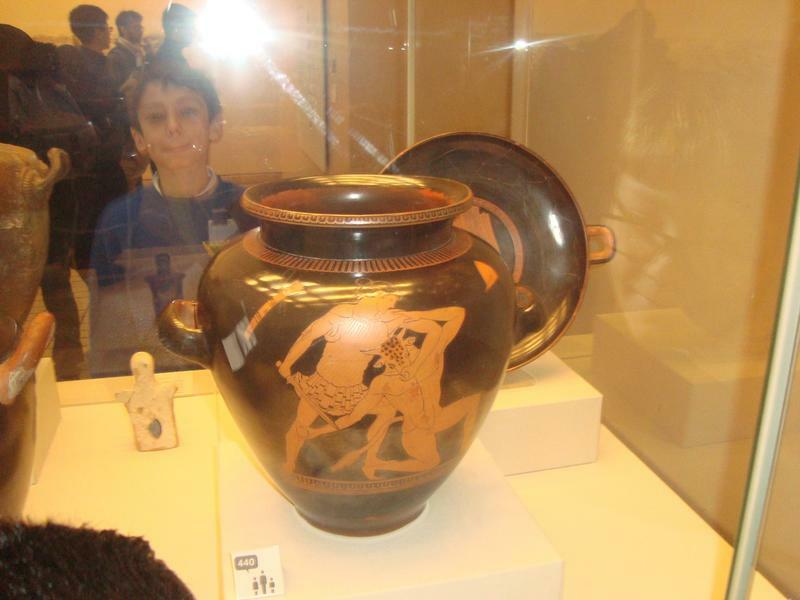 On Tuesday 20th November, Skylark Class spent the day at The British Museum. 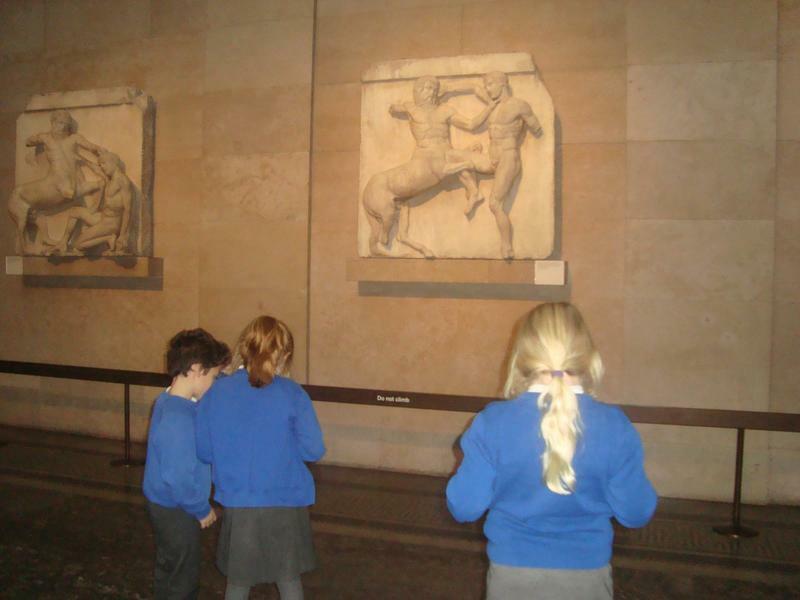 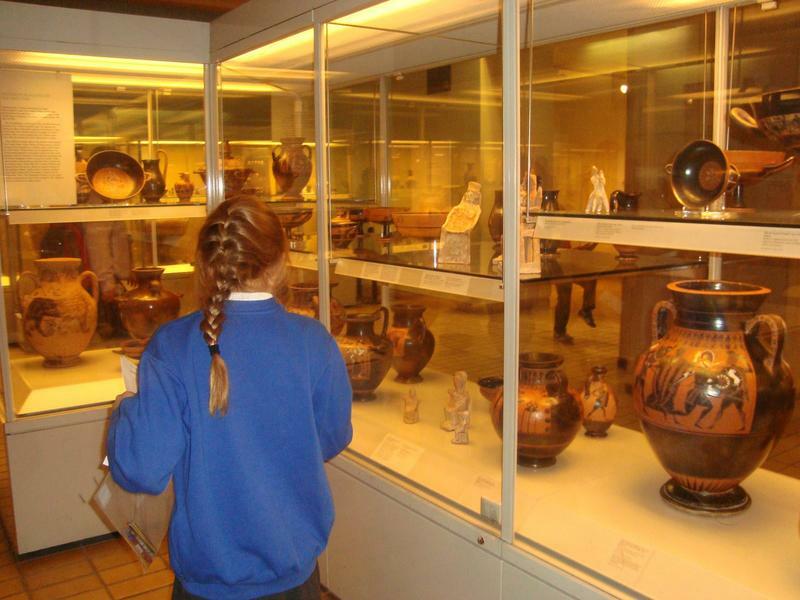 We spent some time exploring the Greek Galleries studying different artefacts from Ancient Greece. 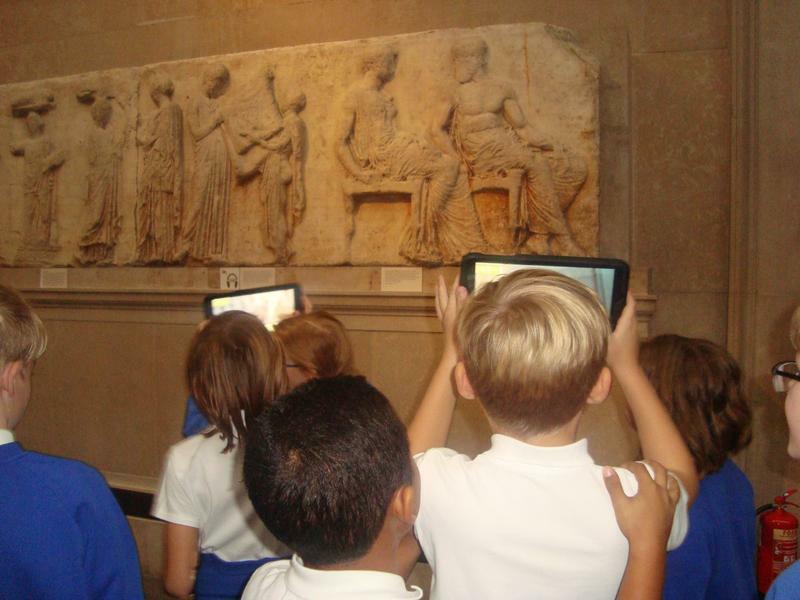 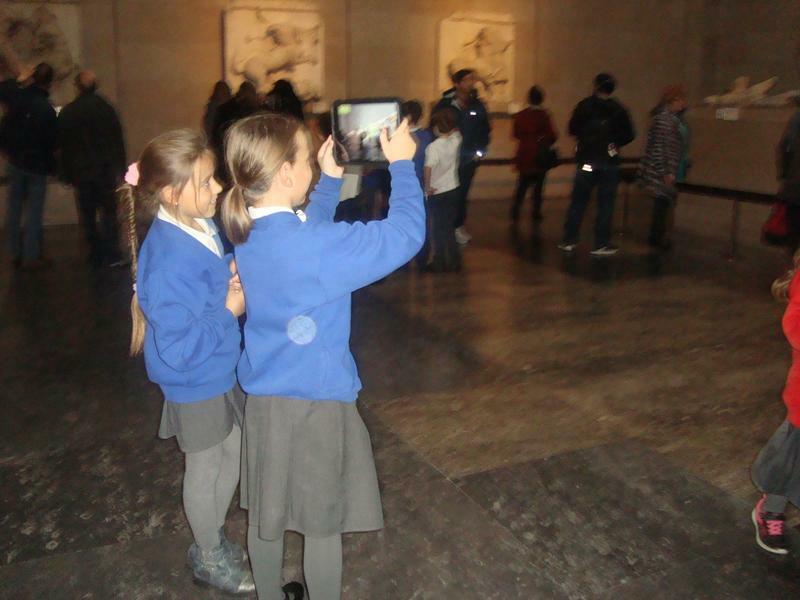 In the afternoon, we were given a tablet challenge where we had to explore and find different displays in the Parthenon Gallery to learn about Athena.